Our Mission at the Ninth Avenue Association, is to promote the individual merchant and to produce quality events, and promotions, that generate business for all participants and foster a strong and unified sense of community. Each member of the Ninth Avenue Association, knows and understands the level of quality that is expected when working on any of our events, and or promotions. We genuinely have one of the most quailifed teams in the business. 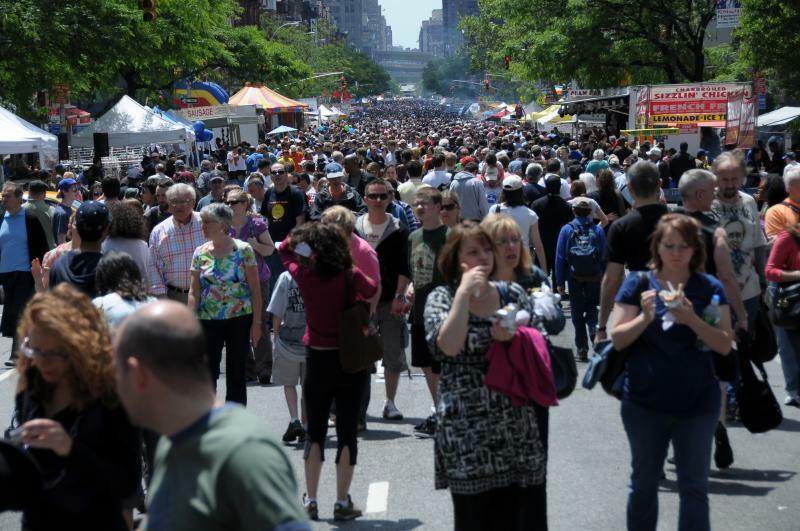 As the oldest, and largest continuing food festival in New York City, we understand how much time and energy it takes to produce a quality festival and we are always willing to do whatever it takes to make the event happen, on a grand scale. When we take on each project, we devote huge blocks of time to researching all the elements that are involved. We will do everything we can to make the event a huge success for eveyone involved.